Morrison Electric Inc, Electric Contractors, listed under "Electric Contractors" category, is located at 46 S Huntington Ave Jamaica Plain MA, 02130 and can be reached by 6172320724 phone number. Morrison Electric Inc has currently 0 reviews. 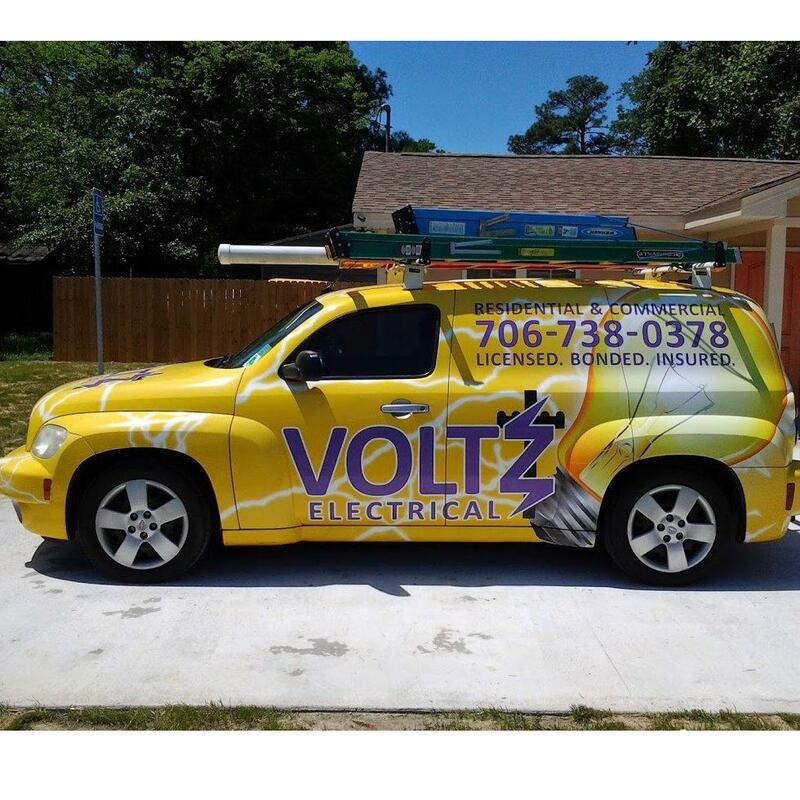 Browse all Electric Contractors in Jamaica Plain MA. Discover census data for Jamaica Plain, MA.